Jolanta is fully accredited & has many years of experience in nursing (qualified in 1985) and beauty (1998). 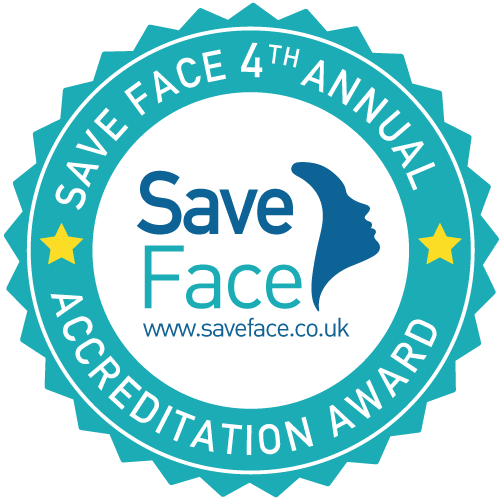 She is a Nurse Independent Prescriber, trained in beauty treatments & non-surgical medical cosmetic procedures & has regular training to keep abreast of the latest aesthetic treatments. With experience of working in hospitals, cosmetic surgical and non surgical clinics & beauty salons, Jolanta utilises excellent, high quality products and delivers the most suitable specific treatments for all her clients. Had a lovely relaxing facial today and would 100% recommend!! A lovely environment and such good service. My skin looks amazing after just one treatment and everything felt light and not like anything was clogging my pores. Will definitely be back. Thank you for the wonderful atmosphere, consultation and execution of each treatment, at the highest level + the opportunity to buy the best cosmetics from the top shelf. I heartily recommend to those who have not yet benefited from the talent of Mrs. Jola and her team.